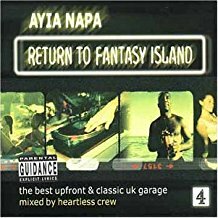 For many years Ayia Napa was all about UK Garage. These days there is more of a mix of funky house, EDM, RnB and garage. There is also rock music, live bands, karaoke and cheese tunes! 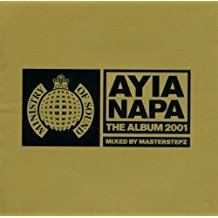 The peak years for the Ayia Napa music scene were 1999-2001 when there were hundreds of CD compilations released celebrating the UK garage music and it's Ayia Napa popularity. 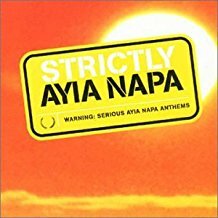 These classic old skool tunes are often still played in Ayia Napa today alongside the newer tracks. 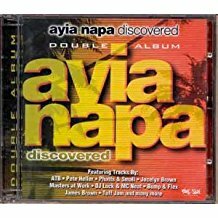 Get the sound of Ayia Napa for yourself with one of these classic Ayia Napa music must haves. 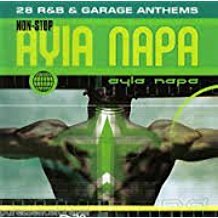 Below you will find some of our favourite Ayia Napa music collections. Amazon is by far the biggest retailer of classic CD compilations with very few other places selling these.